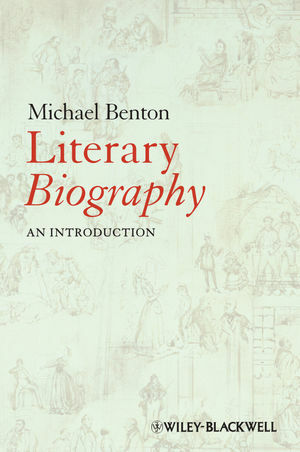 Literary Biography: An Introduction illustrates and accounts for the literary genre that merges historical facts with the conventions of narrative while revealing how the biographical context can enrich the study of canonical authors. Michael Benton is Emeritus Professor of Education at the University of Southampton. His publications include the highly influential Teaching Literature 9–14 (with Geoff Fox, 1985) and several widely used anthologies of poetry, most notably the Touchstones series (with Peter Benton, various editions 1968–2008). His most recent book was Studies in the Spectator Role: Literature, Painting and Pedagogy (2000).